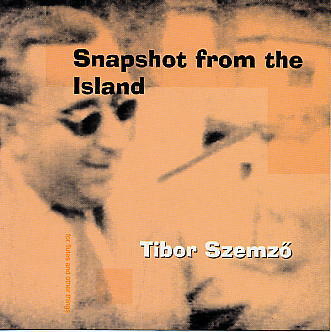 Re-issue of the LP of the same title (1987) with which Tibor Szemzo took the minimal scene by storm, breaking it apart in the process! One of the pieces, however, Water-Wonder, was recorded anew in 1998. And two remaining pieces have been re-mixed for the CD.